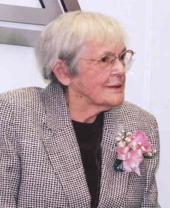 ^ a b c d e f g h Bren, Linda (March – April 2001), "Frances Oldham Kelsey: FDA Medical Reviewer Leaves Her Mark on History", FDA Consumer, archived from the original on October 20, 2006, retrieved August 15, 2009 . 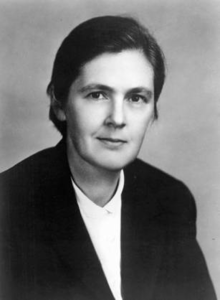 ^ "Frances Kelsey, scientist - obituary". The Telegraph. August 11, 2015. Retrieved August 11, 2015. ^ "Honorary doctor of science degree from Vancouver Island University", Nanaimo News Bulletin, Black Press, Inc., June 6, 2012 . 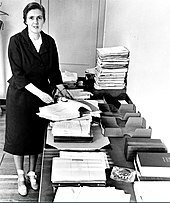 Wikimedia Commons has media related to Frances Oldham Kelsey. Harris, Steven B. (1992), The Right Lesson to Learn from Thalidomide, archived from the original on April 20, 2001 .